Athens Area Humane Society is hosting a pet care clinic on Saturday, Sept. 3rd! 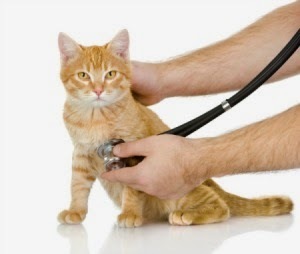 This is a low-cost clinic offering services to pets in the community. 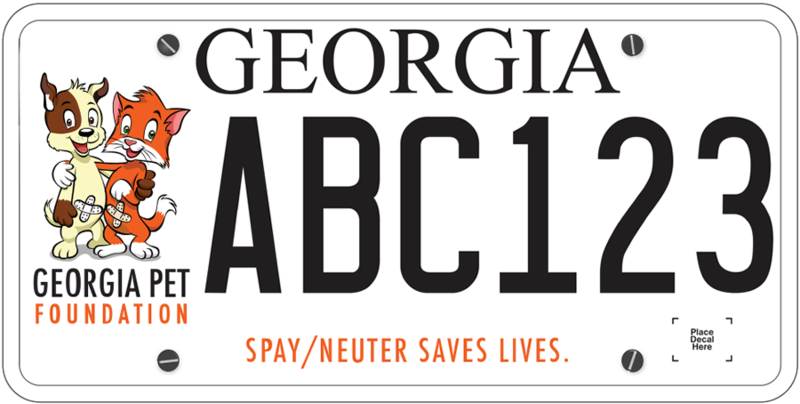 The clinic is from 1-4pm at Pet Supplies Plus in Athens - Pet Supplies Plus, 191 Alps Rd Suite 15, Athens, GA 30606. No appointment necessary! *Proof of prior vaccination is required. Please provide proof that lists the month and year that the prior vaccination was given. A rabies tag is not valid proof.